Do you dread that your basement will leak when it rains? Have you tried everything to stop the water intrusion in your basement? Are you tired of all the clean up after a rain storm? Is your wet, damp, musty basement destroying your home and its resale value? Do you have a damp, musty odor or see mold and mildew in your basement? Have you attempted to waterproof your basement yourself, yet find it still leaks? Would you like to solve your wet basement problem? If you answered yes to any of these questions, give us a call to discuss your current problem and possible solutions for wet basement repair. It’s a known fact that water will leak into a basement or crawlspace through any opening that it can, including walls, floors, and the joints between them… which is probably what brought you to our website. At Highlander Waterproofing, we provide a free inspection along with a written analysis of the health and condition of your basement or crawlspace problem as part of our basement waterproofing services. We want to help you to maximize the use of your livable space and get the most from your investment. Let our custom designed solution for wet basement repair to fix your problem once and for all. Highlander Waterproofing stands behind its work by offering a transferrable, lifetime warranty. Contact us today to schedule your free inspection for our basement waterproofing services at 1-877-415-0564. At Highlander Waterproofing and Foundation Repair, we are a full-service solution-based company that specializes in basement waterproofing and foundation repair. Hundreds of homeowners reach out to us for a customized solution around their wet basement or structural problems to ensure their home is ready and fully prepared for the spring thaw, a summer thunderstorm, a fall rain shower or a winter snow storm. You shouldn’t have to worry about your basement flooding or your valuable belongings getting ruined. We want you to be able to focus your time in your day on the things that are important to you and your family. Our team is comprised of are dedicated professionals who will make it right once and for all. With a professional waterproofing system in place, your home will no longer be at risk of flooding and water damage. Severe flooding can damage the structural integrity of your home and can also lead to a wide-range of dangerous hazards, like mold and wood rot, rust on appliances, electrical hazards, increased insects, just to name a few. 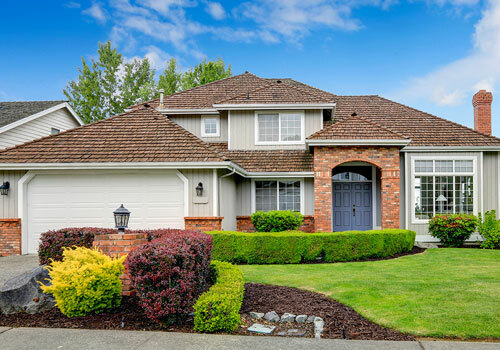 Protect your home before it’s too late by having the experts at Highlander Waterproofing and Foundation Repair provide you with a free comprehensive consultation. 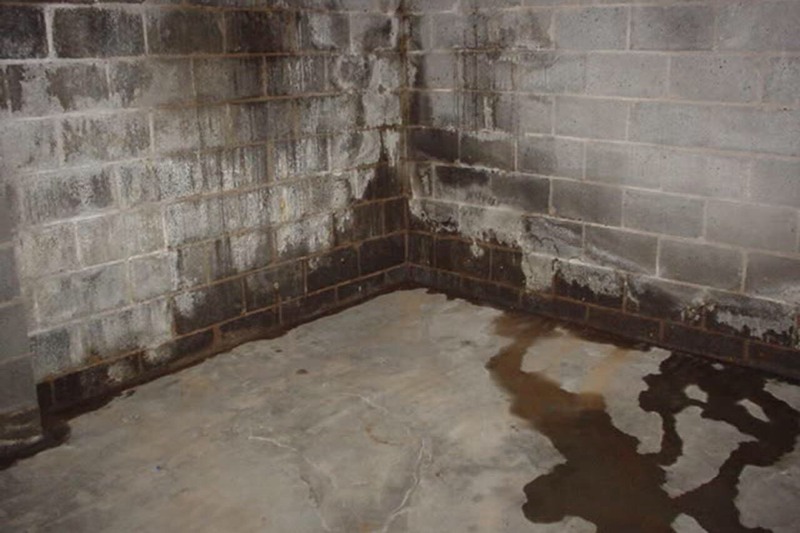 Many homeowners are alarmed and concerned when they begin to notice mold and mildew growth on their basement’s walls or floor, or on their valuable personal items stored in the basement...a wet, damp basement or crawlspace is susceptible to these things. Without addressing and correcting the source of the water, a homeowner can never truly get rid of their mold problem. We find homeowners spending unnecessary money, upwards of $10,0000.00 to correct their mold problem with a mold remediation company, only to see if reappear within weeks or months because they failed to correct the source of the water. At Highlander Waterproofing, we solve the root of the problem so you can have peace of mind that it’s corrected the right way, once and for all. We are 100% fully committed to providing our customers with outstanding service and quality workmanship. Contact us today to schedule a time for one of our experienced field inspectors to stop out to your home for a comprehensive evaluation where we will be able to diagnose and recommend the solution that best suits your personal and financial needs. We do basement waterproofing in Western New York, Eastern Ohio, and Western Pennsylvania year-round. If you’re not sure your area is covered, check out the areas we service or just give us a quick call. Our Customer Care Department would welcome the opportunity to speak with you about what you're noticing in your basement. Whether you are experiencing an emergency, or you just want to get your house ready for the unpredictable weather that’s trending in our region, you can trust Highlander Waterproofing and Foundation Repair to provide you with an honest approach to waterproofing your basement or crawlspace. Contact us now to schedule an appointment at a time that’s convenient to you. At the time of our inspection, we will provide you with recommendations around how we can help correct the problems you’re noticing, or we will gladly provide you with some DIY tips on how you can fix any minor problems yourself. The basement waterproofing and foundation repair services we offer help to make your wet, damp basement a livable space that you will come to enjoy for years to come! Discolored, damp, wet walls and floor in a block foundation requiring professional waterproofing. You can also call 1-877-415-0564 to reach one of our trusted, experienced experts today to answer questions you may have, offer education around possible causes, remedies and prevention of current and future foundation issues you may be experiencing.